No Obligation means that no one will call or bother you. If you want professional real estate advice, please reach out, ask. Barry will NOT call you unless you request his assistance. Keep updated on many areas relating to estates, taxes, real estate and related matters with no obligation. You can unsubscribe at any time. 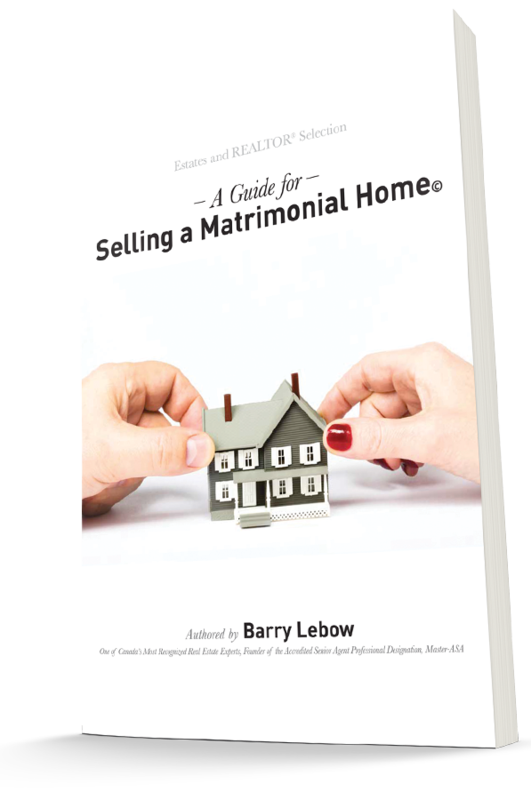 Barry Lebow, as founder of the Accredited Senior Agent designation program has written an easy to read, to understand guide for Executors and heirs about the real estate process based on his 5 decades of professional real estate experience. No Hassle Policy – Barry Lebow does not believe in calling or harassing people. His entire business is via referral and by references. 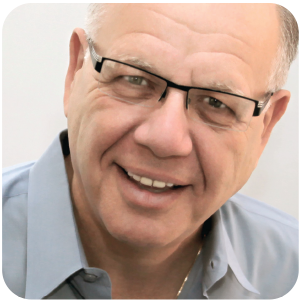 People can search his bio, view his videos, his testimonials and make up their own minds about contacting Barry as a real estate professional. If you are planning on selling your property he only asks for the opportunity to present his marketing plan. If you are now under contract with a Realtor best wishes. It is never Barry’s intention to solicit anyone who is under contract.